With it’s niche & evolved content, Star Gold Select HD found itself competing with other HD channels with Bollywood Blockbuster libraries. Star Gold Select HD was also struggling with lower time-spent, when compared to its competition. Most of the TV movie-watching audience, snacked on movies on tv, meaning they watched bits and parts of the movie rather than the whole movie. About 59% of the audience watching movies on tv, dropped off from the movie once a commercial breaks come in. The role of digital was to create awareness around our proposition and thereby creating positive conversations around the brand. Consumers viewed commercial breaks as irritants to their movie-watching experience. 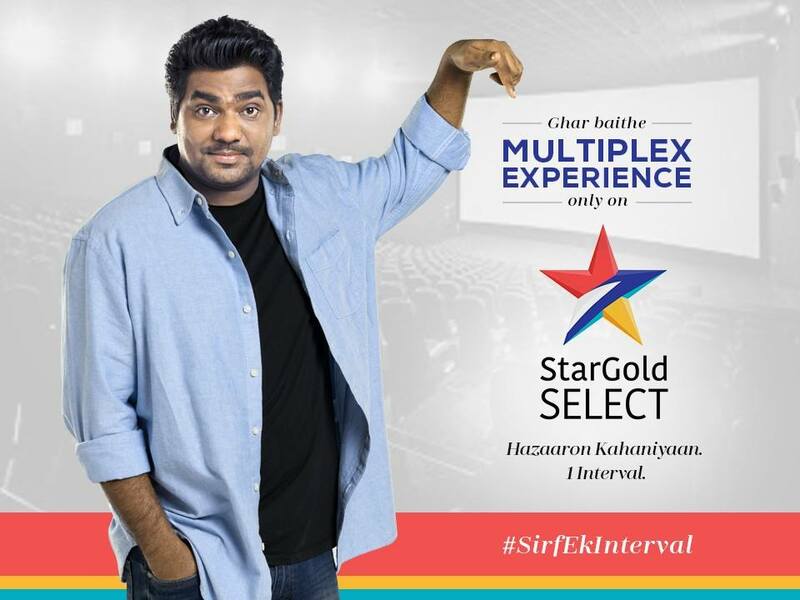 We wanted them to watch Movies with Just One Interval on your television only on Star Gold Select. We conveyed this message to the consumers with a disruptive delivery using messaging contextualized to media platforms and content-genres across social media, TV and movie theaters. We got Zakir Khan on board to deliver the message is his typical humorous, witty demeanour. Phase #1: Getting the audience behind the problem by creating a rant via Zakir Khan that spoke out against ads on TV as part of a social cause called #BreakSeBachao. 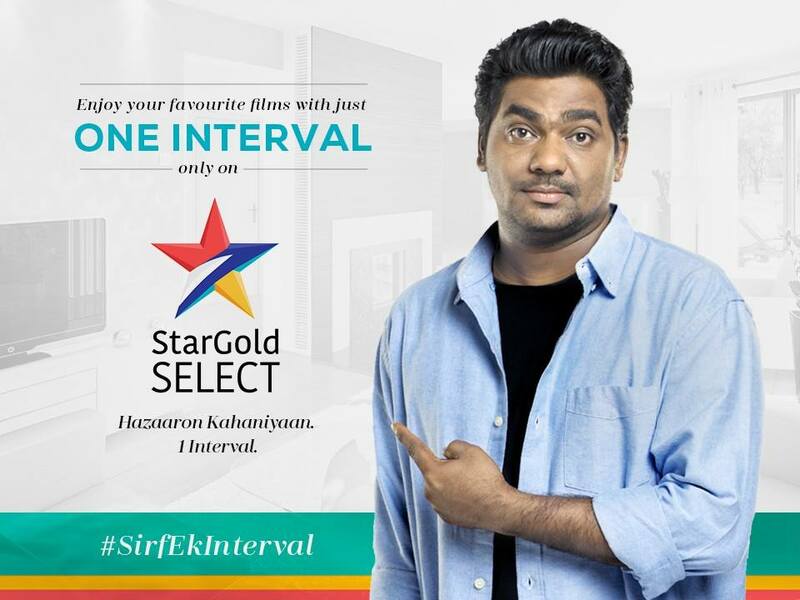 Phase #2: Reveal the solution to this problem in the form of a channel that allows only one break with Star Gold Select’s proposition of #SirfEkInterval. This message was then conveyed across relevant channels with customised messaging.